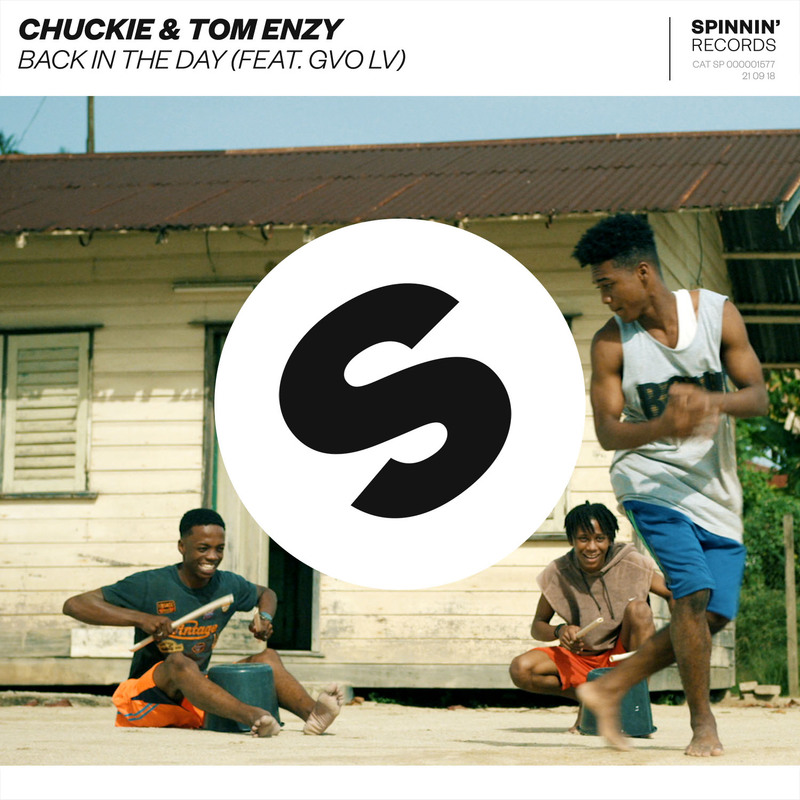 The mighty Chuckie is back, together with Tom Enzy, with a sun drenched single, aptly titled ‘Back In The Day’. The record floats on sultry dancehall and trap rhythms, underlining the sentimental vibe with tasteful synth pads, guitar chords and melodies. GVO LV’s featuring does the rest, focusing on a beautiful, enticing and versatile piece of dance music.